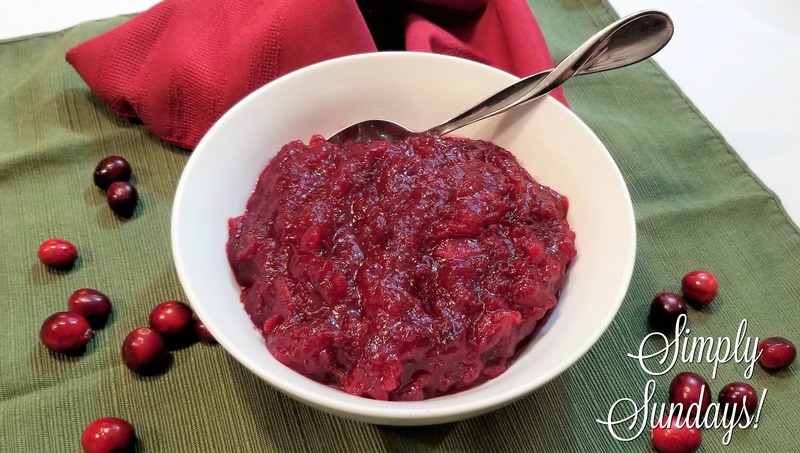 Cranberry Sauce – Simply Sundays! Lower the heat to medium low and simmer for about 10 minutes. This is the fun part… the cranberries ‘pop’ as they cook down. It’s the simple things, right?? This is one condiment that’s worthy to go alongside a holiday spread!